Dedicated to providing the Highest Level of Customer Service in the Industry! 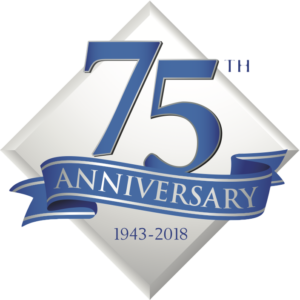 Servicing the architectural openings industry since 1943. 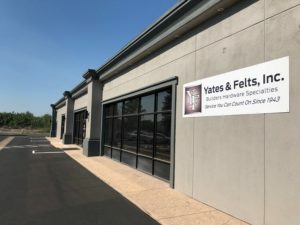 Yates & Felts, Inc. has been serving the builders hardware industry since 1943. While our business has evolved during that time, the foundation of the company has remained the same: “Provide high quality products with the highest level of customer service in the industry.” Members of our sales staff average over 20 years of industry experience. Our commitment to their continued education assures you will be speaking with an industry professional that understands your application, so you receive the correct product and accessories the first time. 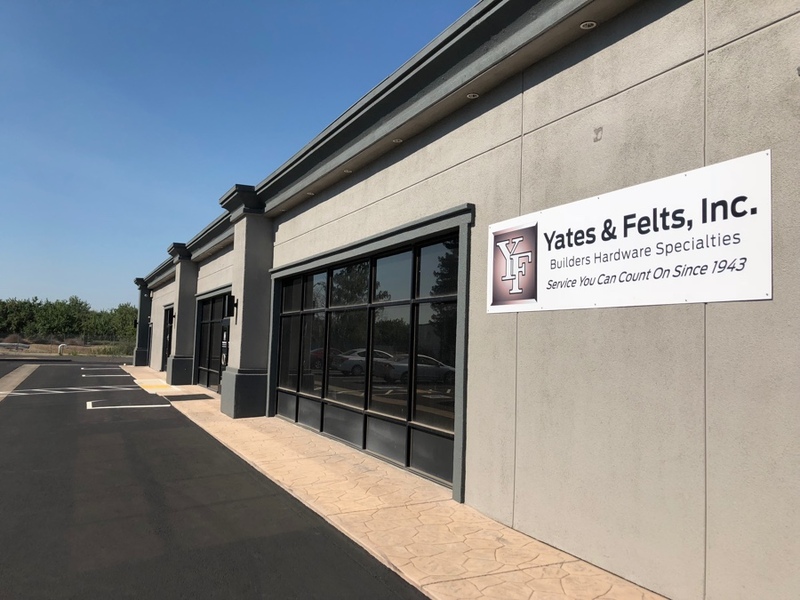 Every package shipped from Yates & Felts is opened and inventoried to help insure you receive the correct product the first time. This added step to our order fulfillment process prevents factory shortages and packaging errors that cost you and your customer time and money. All packages are shipped marked to your specifications, with your purchase order number clearly marked on the shipping label. 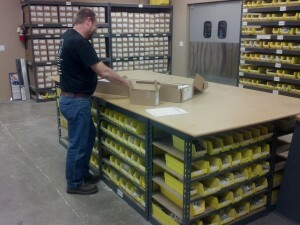 This allows your receiving department to efficiently receive and allocate the product. We quality check your order before it ships. Your products will arrive ready to install with no assembly required. The devices will be functioned to your specifications. Options and accessories are always installed, saving you valuable time on your project. When we make the statement “Dedicated to providing the highest level of customer service in the industry” it is not just about securing and shipping an order. We strive to provide total service, making the entire acquisition process exceptional. From receiving, to installation, to payment, we want to be the benchmark for all of your business transactions. Learn about our company's history. Where is Yates & Felts?